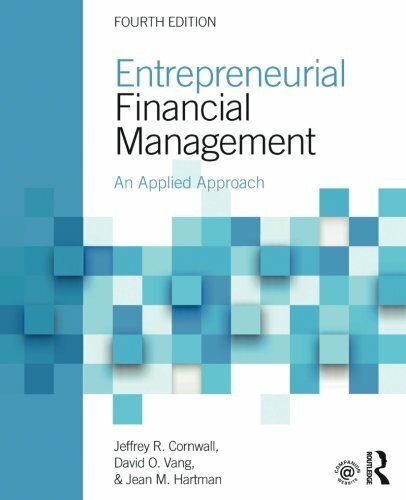 This new edition presents an applied, realistic view of entrepreneurial finance for today’s entrepreneur. The book provides an integrated set of concepts and applications, drawing from entrepreneurship, finance, and accounting. The book’s contents are designed to follow the life cycle of a new business venture. Topics are presented in a logical order, as entrepreneurs will likely face them as they begin the process of business start-up and move into growing the business. A comprehensive financial statements template is included with the book. This tool allows for the application of many of the concepts to actual businesses, and will be a valuable supplement to the process of developing a full business plan. The templates are available for unlimited free downloads at www.drjeffcornwall.com.